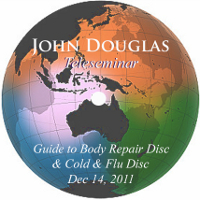 During this 140-minute lecture, John expands our knowledge beyond the workshop setting as he has time to go into greater detail and share additional information regarding the multitude of processes the “Spirit Repair Package” healing CD offers. 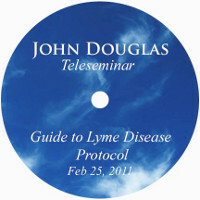 Every time John talks we have a wonderful opportunity to gain from his awareness and wisdom to beautifully increase our understanding and ability to assist ourselves to maintain better well being. By visiting this website, I acknowledge, understand, and have faith that references to the concepts of healing or treatments on this website are describing faith-based blessings performed by God and the Master Angels and not performed by any individual or affiliate of CMA International or the Church of the Master Angels. CMA International, the Church of the Master Angels, or any of their affiliates, speakers, or representatives do not offer medical advice. The statements and advice offered on this website have not been independently evaluated by the medical community. The products and items on this website are not intended to diagnose, treat, cure, or prevent any disease or medical condition. The products and items on this website are not substitutes for prudent medical care offered by a licensed medical professional.